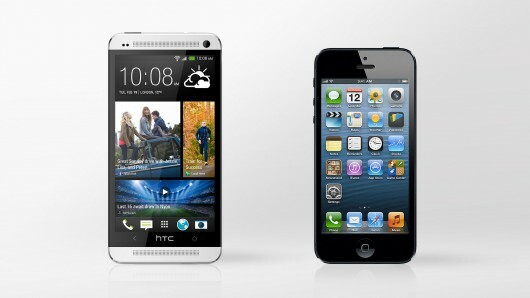 HTC runs on Android, iPhone runs on iOS. Both operating systems have pros and cons, but One’s Android is more interactive and the interface has more features. iPhone 5 features one of the best smartphone camera that money can buy, HTC’s camera is pretty close but iPhone’s camera captures better images. Even so, HTC seems to provide better video recordings in nightlight conditions. HTC sets a new industry bar in terms of audio speakers, because its new stereo system by Beats won hands down compared to iPhone’s mono and plain audio system. Both devices are just fabulous, and if you need to make a choice, you should choose according to your needs. 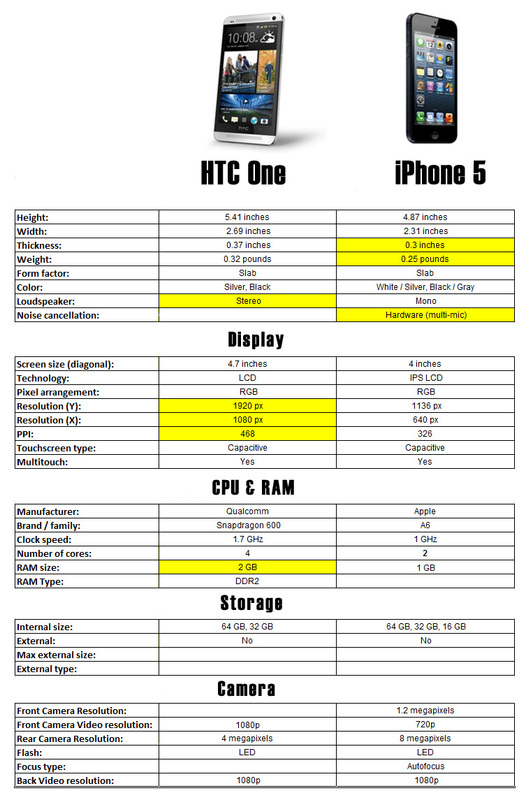 If you need a larger screen in order to see more or if you want a customizable OS, than HTC One is the better choice. If you want more mobility and stability, better camera and reliability (I might add) then you should go for iPhone 5. No matter which one you choose, you’ll be getting a great smarthone. Which one is your favorite?